The best way to burn fat is to not even realise you’re doing it. Mix up your weekly routine with one of these activities, to lose weight and have fun. Dancing has to be the most fun you can have whilst working out, especially when there is no choreography and essentially no rules. No Lights, No Lycra (NLNL) provides one such arena. This dark dance party is the birth-child of two Melbourne dance students Alice Glenn and Heidi Barrett and has gone from a lounge-room dance party to a global phenomenon. NLNL is now held weekly in 30 locations across the country, including our very own Bondi Pavilion. Get down to Bondi Pavilion Monday nights at 7.30. Price: Entry is $7, but the euphoria you leave with is free. Ever thought of scaling cliffs with ridiculous speed or strength? No? How about a workout that is challenging, fun and perfect to do as a group? 9 degrees Indoor Climbing Sydney is the perfect place to begin your foray into rock climbing. Beginners are welcome and there is no equipment, training or even a partner required. 9 Degrees has 140 various climbs in 9 different degrees of difficulty. The gym is open 7 days a week and runs bouldering fitness classes on a Monday afternoon, teaching the basics of boulder climbing for a unique and challenging workout. More then 15 new climbs are available every Tuesday so no matter how often you go their is always a different route to take and new way to test yourself. Unlimited membership passes available for 3, 6 and 12 months. Stand Up Paddle Boarding took over this summer, but despite the cooler whether creeping in, this waterborne activity is still an intense work out. It is a sport (yes considered a sport) that newcomers fall in love with after their first time. Originating is Hawaii SUP is a combination of surfing and pilates that ignites your core, whilst allowing you to enjoy an hour or two on the water (completely unaware of the full body workout your receiving). Bondi SUP runs at two locations, Watsons Bay and Rose Bay and have an number of classes you can choose from. 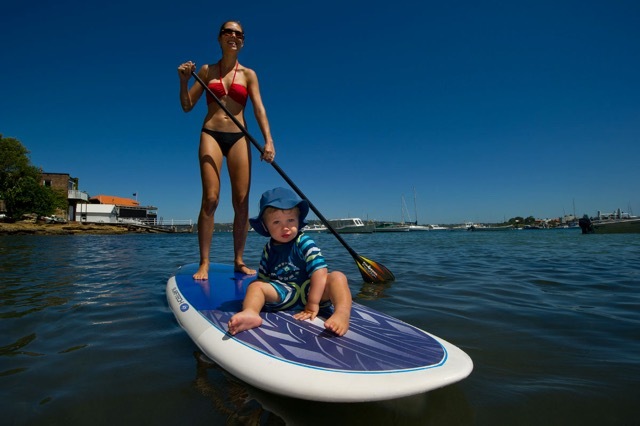 – Ladies Sup Classes $50 or $100 for 3. 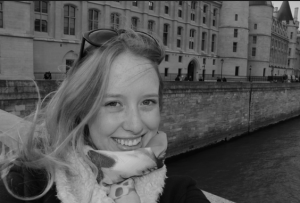 Lucy is a journalism graduate who feels most at home when wandering the streets of foreign cities. She has a passion for design, travel and everything food, and uses the excuse “I’m curious” to explain just about everything.